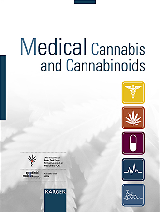 The primary health hazard of medical cannabis is respiratory damage from marijuana smoke. Aside from oral ingestion and other non-smoked delivery systems not yet commercially available, strategies for reducing the harm of smoking include: (1) use of higher potency cannabis and (2) smoking devices aimed at eliminating toxins from the smoke. Studies have found that waterpipes and solid filters are ineffectual at improving the THC/tar ratio in cannabis smoke. The most promising alternative appears to be "vaporization," in which cannabis is heated to a point where cannabinoids are emitted without combustion. 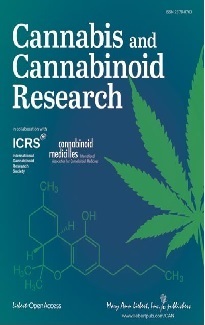 A feasibility study by NORML and MAPS has demonstrated that an electric vaporizer can successfully generate THC at 185°C while completely suppressing benzene, toluene, and naphthalene formation. Further studies are needed to evaluate how effectively vaporizers suppress other toxins, and how their performance varies using different samples, temperatures, and device designs.